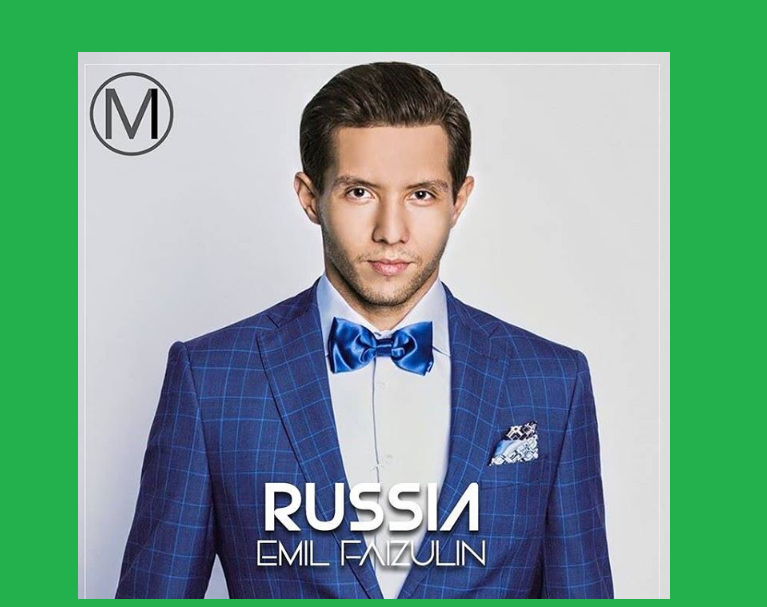 Emil Faizulin is employed as an orchestra artist and is 28 years old. Coming from Lolgograd, this musician is trained in classical and jazz music, especially the saxophone and clarinet, and spends all his time musically. He also works as a martial arts instructor and is into jogging, gym workout and boxing.